The Neato XV Series combo brush offers superior pick-up of pet hair, reduced noise during operation and is ideal for homes with multiple types of flooring. 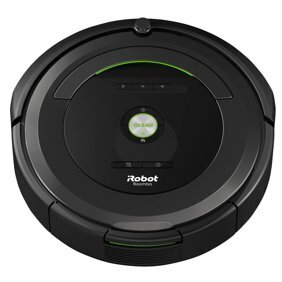 Compatible only with Neato XV Series Robot Vacuums. Best for homes with pets and allergy sensitivities.